Pour yourself a glass of wine and keep the rest of the bottle in prime condition with Wine Squirrel. 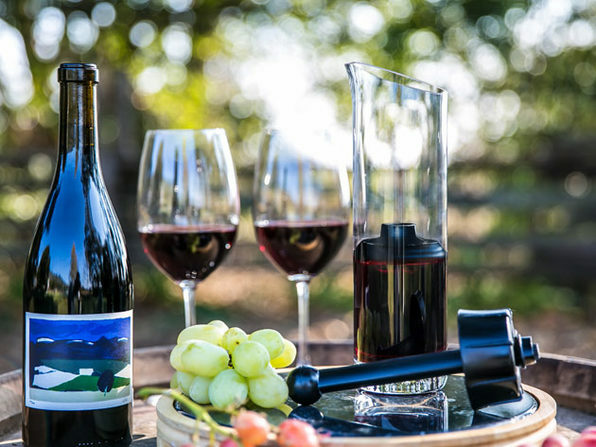 Using a unique patented sealing mechanism, Wine Squirrel stores your wine inside a high-quality crystal decanter with an airtight seal that keeps your wine good for weeks after you open the bottle. 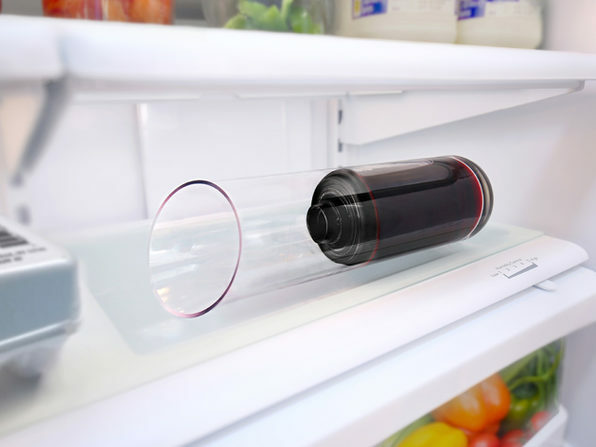 Just pour your wine into the decanter, insert the seal, and store in a cool place until you're ready for another glass.